Set of 4 Placemats Hard Die Cut. Size Each: 14 +- inches. Caspari’s placemat collection is hand-crafted in the United States. Caspari Die-Cut Place-mats Table mats Collection. Paper Products for Entertaining. Size: 14 inch Dia. Set of 4 Pandan Leaves and Seashell Placemats - Sigay Shells and Pandan Leaves. Two's Company Fine Decorative Home Accents and Gifts. Set of Four D6 Large Placemats 17 x 11.5 inches Same image on all placemats. Jason Products Hardboard Placemats. Size 13.75 x 17.75 inches. 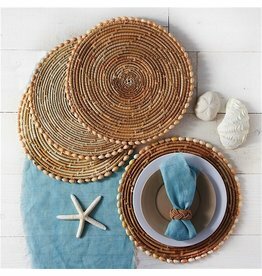 Reed and Raffia Placemats. 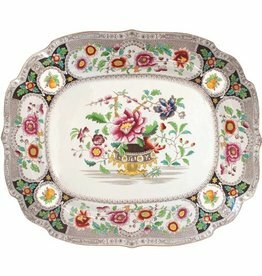 VIETRI Irresistibly Italian Dinnerware, Tableware, Flatware, Drinkware, Gifts and Home Decor. Handmade in Italy. Size: 13 x 19 inches. 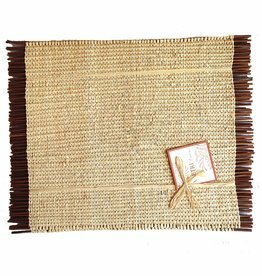 Raffia Brown Woven Placemat by Gallerie II Home Decor Decorations and Gifts. Chilli Verde Set of 6 D4 Luncheon Placemats. Size: 11.5 x 8.5 inches. Jason Products Hardboard Placemats. Set of Four D6 Large Placemats 17 x 11.5 inches The primary image and three lower images in the set picture are in size D6 sets. Jason Products Hardboard Placemats. Size: 14x14 inches. Sold Individually. Vinyl Placemat. Indoor Outdoor Easy Care Vinyl Placemat. Just Wipe Clean! By Harman Inc Tabletop Kitchen Entertaining Home Decor and Home Accents. Silver Round Tablecover. 1 Non-woven Round Tablecover. Size: 120 Inches Round. Made from Non-Woven materials, these reusable table toppers make an exquisite setting for next dinner party. Machine Wash using Gentle Cycle or hand wash. Air dry. Cool Iron. Gold Square Tablecover. 1 Non-woven Square Tablecover. Size: 72 Inches Square. 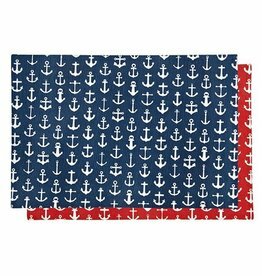 Made from Non-Woven materials, these reusable table toppers make an exquisite setting for next dinner party. Machine Wash using Gentle Cycle or hand wash. Air dry. Cool Iron.